What just happened? Ever since security giant Avast acquired Piriform, the makers of CCleaner, in July last year, it hasn’t been smooth sailing for the system-cleaning tool. Now, the company has been forced to pull the latest update following an outcry over its privacy issues. 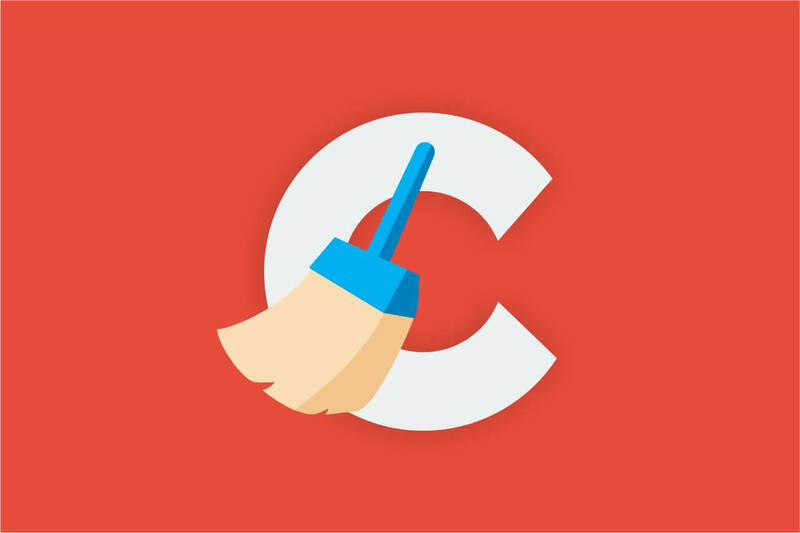 It was discovered that in the newest version of CCleaner 5.45, the privacy settings had been removed from the free version. Even worse, the active monitoring feature, which can be disabled by users, turned itself back on whenever the program was shut down or the computer rebooted. Additionally, it was found that clicking the X icon in the corner of CCleaner minimized the software rather than closing it, keeping it running in the background—something people have compared to spyware tactics. Piriform has now reverted to version 5.44 of CCleaner as the latest update, which you can download here. The company said it is working on changes in version 5.45 to address users’ concerns, but these will take weeks rather than days to implement. Back in September, it was reported that up to 2.27 million CCleaner users were put at risk from a backdoor found in the program. Avast later revealed how the attackers compromised the software. Since the acquisition by Avast, once loyal users have complained of bundled software and popup ads appearing in CCleaner, and this is yet another piece of bad publicity for the popular tool.